How Do You Know It's Time to Leave? Sometimes, it's clear that you need a new job. Maybe the stress you feel every day at work is starting to have a negative impact on your health, or you're tired of waiting for a promotion that feels like it's never going to arrive. Of course, there are times when it's harder to know whether you should give up and try something new or knuckle down and keep pushing forwards. We all have bad days at work from time to time, but that doesn't mean that you've taken everything you can out of your career. Even if you're lucky enough to have your dream position, there are likely aspects of your role that you don't enjoy. While sometimes, the path to success means being willing to weather the storm occasionally, if you find yourself dreading every Monday morning, this can be a sign that you need to reassess and speak to a recruitment agency. The next time you're on the fence about sticking around, consider these five questions? 1. Are You Bored, Undermotivated, Or Underappreciated? Every day, you go to work, follow your routine and repeat it like clockwork. The numbers in your accounting job have started to blur together, or you're so used to the manufacturing process in your role that you feel like one of the machines. There's never anything new, and your brain is operating on autopilot 99% of the time. Sound familiar? If you're sick and tired of the status quo, and weekends never seem to come quickly enough, then this may be a sign that something's wrong. However, before you throw in the towel, it may be worth asking yourself whether you've done enough to motivate yourself. Have you considered asking your line manager for more responsibilities, or taking on optional tasks that might reward you with new skills? If you've considered every avenue, approached the ‘higher-ups’ about your concerns, and you're still getting nowhere, it might be time to look for projects that appeal to your vision of the perfect job. 2. Do You Struggle to Connect with your Manager? While your first line manager doesn't have to be your best friend for you to feel comfortable at work, it's crucial to feel motivated and supported by your leaders. After all, in one study, half of the employees who left their jobs said they did so because they couldn't connect with their manager. In the manufacturing industry, your manager is the person who guides you towards success by providing you with the right tools, stragies and developmental coaching. In finance, your leader ensures that you always have the latest technology and software. If you're not getting those things from your employer, then it will be a challenge to thrive in the role. However, before you jump ship, ask yourself whether the manager you see as "pushy" is helping you to accomplish your goals. Is your time-obsessed manager making you more efficient? If your leader is making you a better employee, then they're doing their job right. 3. Can You See a Future Here? Look at your career plan for a moment. In five years, do you want to be leading your manufacturing team? Do you hope to have control of some of the most significant financial accounts in your organisation? When you imagine yourself in your dream role, are you in the same company, or somewhere else? Ultimately, if you can't see a future for yourself where you are today, then you need to ask yourself why that might be. 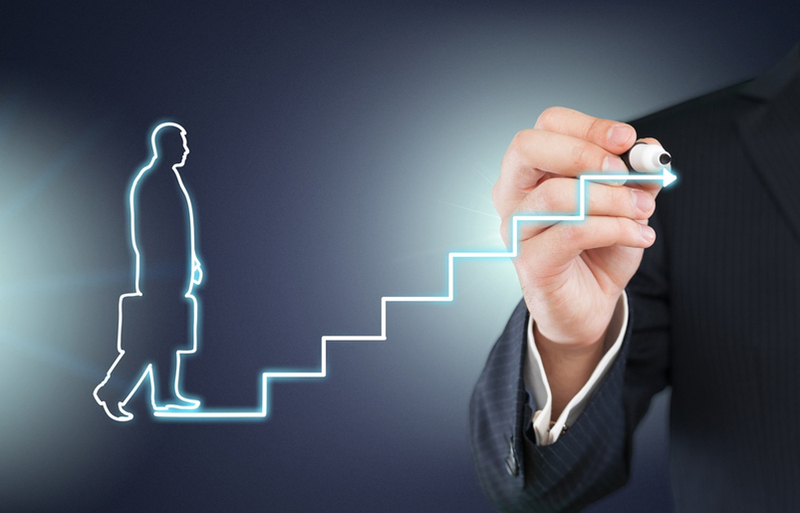 For some people, it may be that this career is just a stop gap on your way to success. In which case, it may be worth working with a recruitment agency to look for a role that's a little closer to what you want long-term. If you're reaching milestones in your role and all you can think is "Is that all there is?" then it's time to rethink your career path. Don't force yourself to stay in a position just because it feels comfortable or vaguely related to what you want to do. 4. Does the Company Culture Fit? A relevant Company culture is a pre requistie term for many employees in the modern world. After all, you spend more than 40 hours a week at your job - it's worth making sure that you're somewhere you feel comfortable and motivated. A negative work environment can be toxic to both your present productivity and your future goals. If you can't connect with anyone in your team, or you struggle to trust anyone around you with tasks you need to delegate, then you're just not going to be the most productive version of yourself. In fact, you could even end up killing the passion you once had for your career. If you're continually venting about how exhausted or unhappy your job makes you, and no-one in your organisation seems to be on your level, then it's time to look for a better fit. 5. Do You see Yourself Grow? Finally, every role - even in the most competitive industries like manufacturing and finance, can expand your potential and push you towards your goals. If you don't feel like you're making any progress in your career, then you need to ask yourself whether there's anything in this job for you (other than a salary). To grow, you need regular feedback, opportunities for education, and a learning curve that means you feel challenged, but not overwhelmed. You don't need to learn something new every day, but you should notice your skills developing year after year. 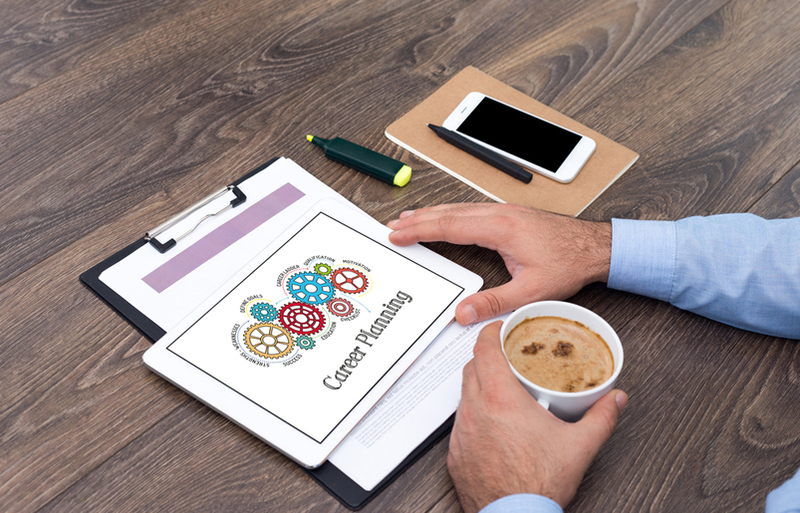 If your current role doesn't give you any new opportunities, or the extra responsibilities you keep getting aren't related to what you want to accomplish in the long-term, then it's time to search for something that fits with your career plan.